Normal Software is a home for insights, ideas, and discussions about software used by companies outside of the tech industry. We interview small business owners about their business, the software they use, their process for discovering and purchasing software, and the problems and risks they think about everyday. Each post explores our learnings and product ideas. By bringing together the product perspective of developers with the industry knowledge of experts, we hope to empower hackers to make and sell more useful software. Normal Software readers can discover interesting business problems, get ideas, and learn from successful SaaS companies. The website was made in San Francisco by entrepreneurs for entrepreneurs - hope you enjoy! 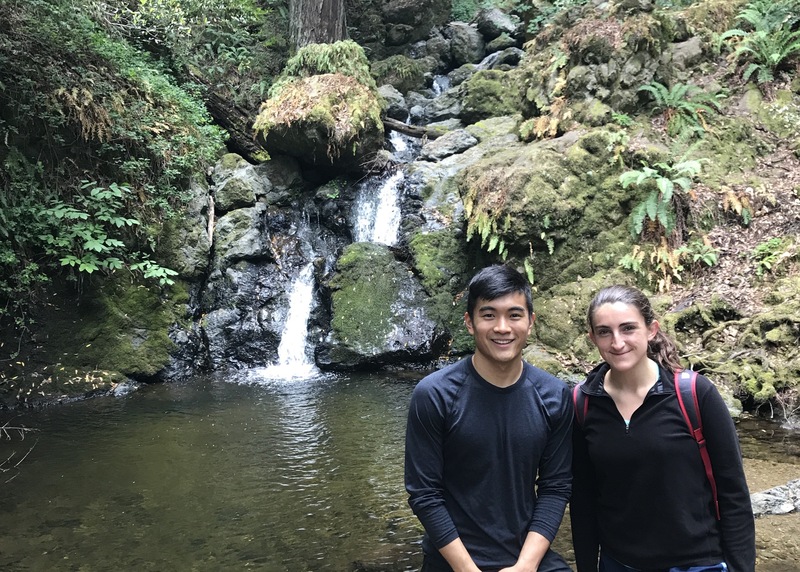 This website was created by Julia Enthoven and Eric Lu, two techies and aspiring entrepreneurs. We both studied computer science in school, then met in the Associate Product Manager program at Google. After two years at Google, we’d learned a lot about consumer software, but very little about business needs outside of the tech bubble. We built Normal Software to learn from successful companies beyond our domain and publish these learnings for other product thinkers in the software community. Questions? Comments? Feedback? We would love to hear from you! Reach us at hello@normalsoftware.com.